In Rochester we make believers. Built on big ideas, we are a community of thinkers, collaborators, and go-getters, always striving to realize the next great thing. With names like Mayo Clinic and Blue Gene, we don’t know what it’s like to do things on a small scale--we defy norms and defy the odds. Here we encourage you to make-believe, and to get carried away with it. Bring your biggest dreams and let’s make them happen. We know that your vision holds our future. Come realize your dreams when you Realize Rochester. 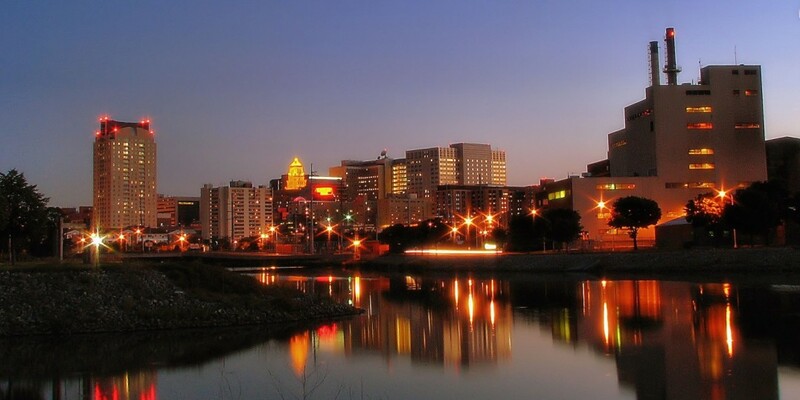 Looking for more information on Rochester and the Southeast Minnesota region and all we have to offer? Explore more about our community through the resources below. Looking for more information on Rochester, the Southeast Minnesota region, and all we have to offer? Explore more about our community through the resources below.